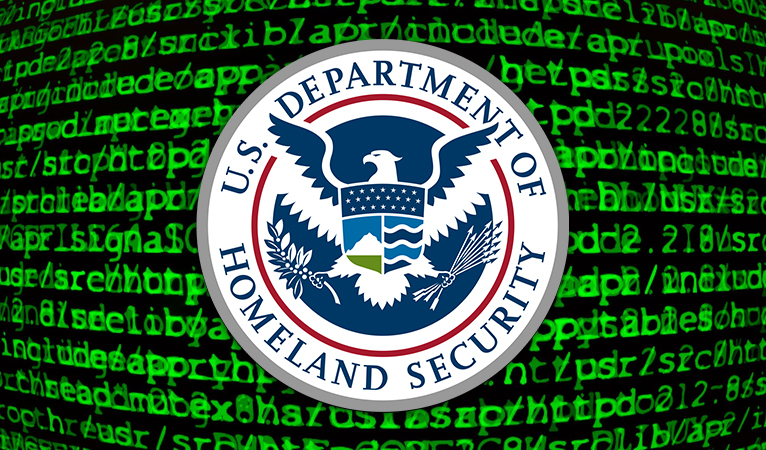 The Department of Homeland Security’s (DHS) Small Business Innovation Research (SBIR) Program recently issued a pre-solicitation document to create a framework to effectively track privacy-based cryptocurrencies, such as Monero and Zcash, through enhanced forensic analysis. Being a pre-solicitation, the DHS is not actually requesting proposals for potential solutions, but simply putting interested parties on notice of the government’s desires, have a chance to ask pertinent questions, and begin working on potential solutions. Within the document, item TOPIC NUMBER: H-SB019.1-008 said their previous efforts of addressing Bitcoin analytics “covers only a limited scope within the realm of cryptocurrencies”. The description went on to describe how the government wants to keep pace with current developments in the cryptocurrency sector. The pre-solicitation document then outline three phases that would be implemented for the actual vetting of proposals. First, they would require designing “a blockchain analysis ecosystem or modify an existing one, that enables forensic analysis for homeland security and law enforcement applications for cryptocurrencies, such as Zcash and Monero”. Second, would involve testing a prototype against three scenarios devised by the DHS. The third phase would involve implementing the the forensic analysis tool for government and commercial applications. Privacy coins like Monero and Zcash started to become popular when it was realized that Bitcoin was only pseudo-anonymous unless additional privacy measures were taken, such as using a VPN and changing wallet addresses for every transaction. 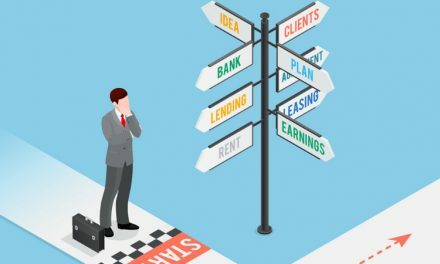 Each developed their own solutions by implementing privacy protocols within the blockchain, which brought their own pros and cons. Monero utilizes ring signatures, but privacy by default makes it difficult to conduct mobile payments and for honest actors to view and verify information on the blockchain. Zcash utilizes encryption via zk-SNARKs zero-knowledge proofs, but offers both public t-addresses and private z-addresses making it easier to conduct mobile payments in real life with t-addresses and for honest actors to view the blockchain data. As cited in the government document, these two coins stand out as the main privacy-centric coins. Within the past few decades, the technology age has given society more luxuries, but has also revealed more personal information and made that information traceable by governments and other nefarious actors. This quickly became an escalating technological advancement cycle between individuals wanting to protect their privacy and individuals that wanted to restrict the right to privacy. Cryptocurrency takes a step towards more privacy, but its privacy goals also risk bringing undue regulator attention that can inhibit its goals of peer-to-peer currency adoption, which also offers significant benefits to billions of individuals around the world. 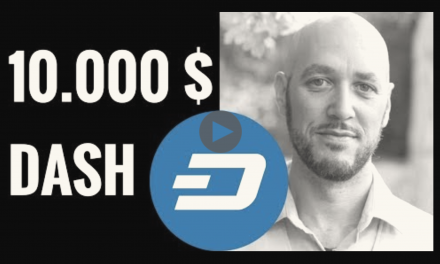 Previously, Dash has been lumped in with Monero and Zcash as a privacy coin because of its origins as Darkcoin and its utilization of PrivateSend. However, PrivateSend is optional and only mixes and obfuscates the data, but all data is still stored on the blockchain. 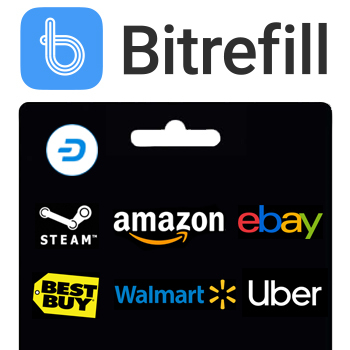 This is not too drastically different than Wasabi Wallet for Bitcoin and CashShuffle for Bitcoin Cash, which so far has not attracted regulators’ attention. 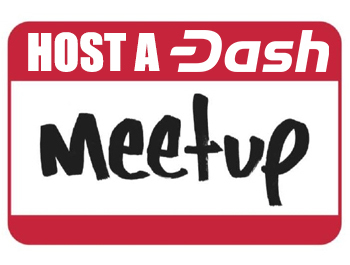 Dash is improving the cost and effectiveness of PrivateSend, but it is also able to communicate that Dash is not a privacy-centric coin and criminals would rather use other coins that offer robust encryption methods. This not only enables more efficient use of network resources, but also enables honest actors to better review blockchain data and mitigates undue attention from potential regulators since the primary goal of Dash is being Digital Cash. 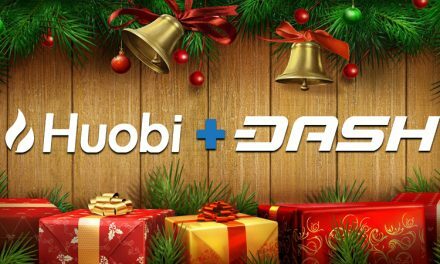 Nevertheless, using Dash overall offers consumers a chance to control more of their data since many of these analyses can only be conducted by a few organizations that have the infrastructure for detailed chain analysis. The exclusion of Dash from the privacy-centric document by the DHS helps signal growing education of cryptocurrencies and the differences between coins. 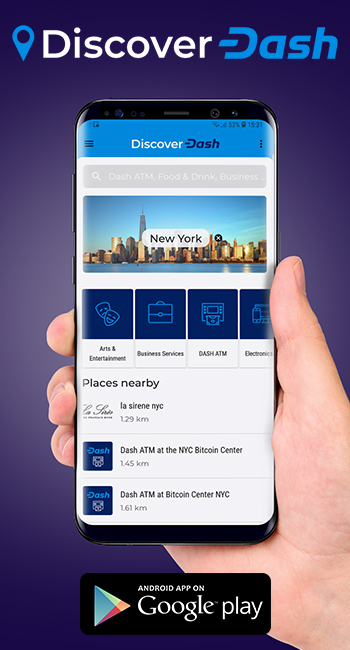 Dash focuses its primary effort on being a decentralized, peer-to-peer currency for consumers and merchants around the world.